Carlos Torres Vila: "Banking technology will improve customer relations"
BBVA CEO Carlos Torres Vila explained this morning that “banking technology will improve customer relations.” The CEO added that “BBVA has redefined its customer relations, moving from an infrastructure that was focused on money to accompanying customers in their professional and personal lives, helping them make the best financial decisions.” Technology allows us to bring the age of opportunity to everyone, he maintained. In terms of channels, the CEO underscored the growing importance of mobile banking in this new form of customer relations. “Automation within banks and collaboration with startups have helped us improve our customer service and supported our network of offices. As a result, customer satisfaction has skyrocketed,” indicated Carlos Torres Vila. The possibility of obtaining more efficient algorithms than people is not science fiction. It’s an area of work that has recently been making major progress and is now being applied to the financial industry, as confirmed at the roundtable on artificial intelligence and machine learning at the last IIF Spring Meeting’s, held in Madrid and sponsored by BBVA. Another example of BBVA’s collaboration with startups is the creation of its banking API platform, which will facilitate innovation by the community of developers from fintech startups. 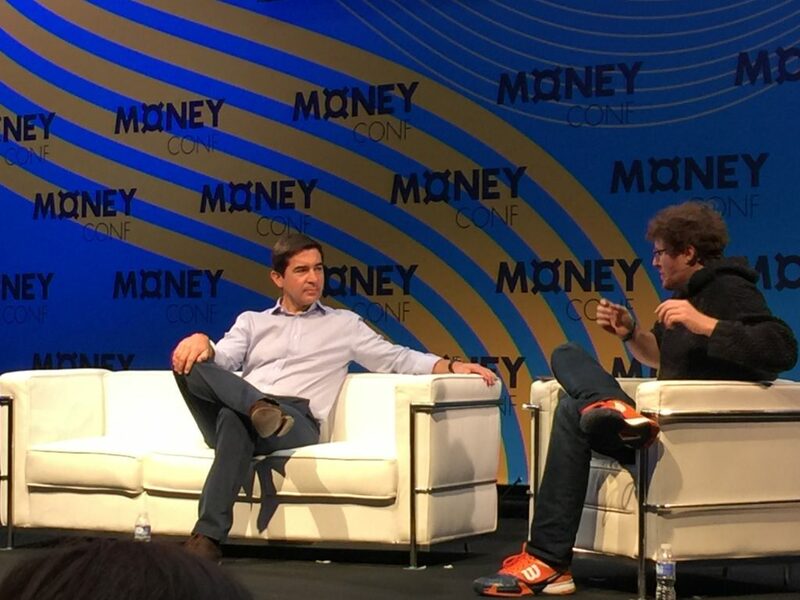 BBVA is betting big on open platforms and BBVA API Market is, as of today, the clearest example of this strategy. The portal – through which developers can access BBVA’s APIs – is still in a pilot stage and, for the time being, is available by invitation-only for users from Spain and the United States. The purpose is to offer other companies a way to leverage BBVA’s capabilities to build their services. 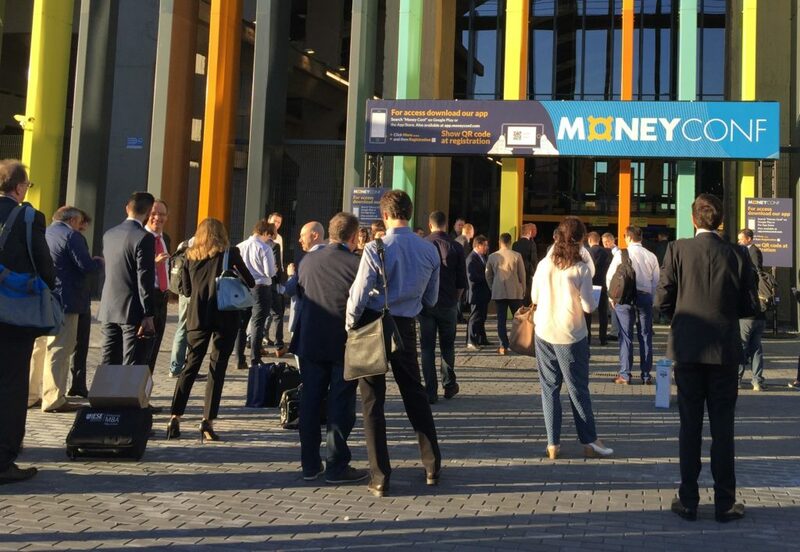 BBVA COO Carlos Torres Vila spoke this Tuesday at the Innovate, Connect and Transform (ICT) conference held in Lisbon, where he said that the transformation of the financial industry is not only based on digitizing financial services, but also on reshaping the customer’s experience. Francisco González, Chairman and CEO of BBVA, has presented the book Reinventing the Company in the Digital Age, which is a compilation of reflections from prominent specialist in different fields of knowledge on how the revolution spurred by information technology is transforming the way we work and do business.